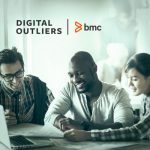 In this episode of the Digital Outliers podcast series, host Brian Solis interviews Dr. Jonathan Reichental, CIO for the City of Palo Alto, about how the evolution of digital technology at the heart of Silicon Valley offers each of us a sneak preview into the coming transformation in urban areas everywhere. 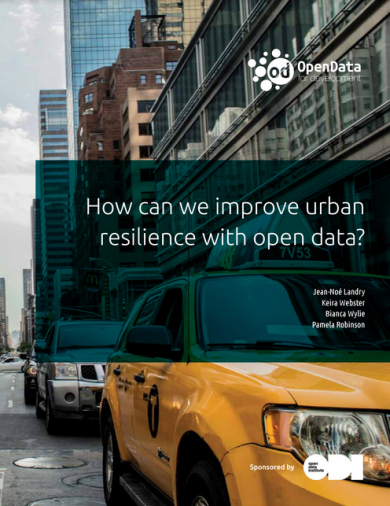 This rep ort “How can we improve urban resilience with open data?”, product of the work from the Open Data Institute and Open North, investigates whether urban resilience can be improved with open data. Based on the assumption that all data can be considered critical national infrastructure, it examines cases of people around the world working in urban resilience and open data communities. 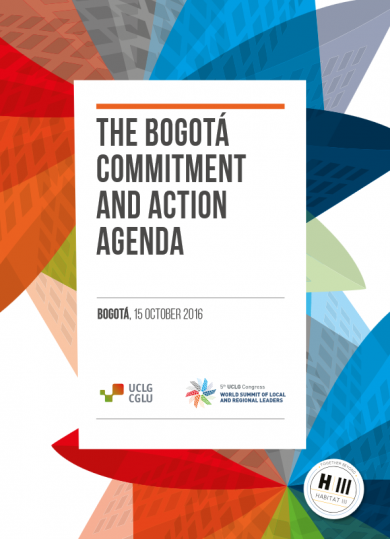 The World Council, UCLG’s principle policy-making body, approved Bogotá Commitment and Action Agenda as the main political output of the Congress. Within the framework of the Global Report on Local Democracy and Decentralization (GOLD IV) and after an extensive in-depth consultation process with UCLG’s members across the world, this commitment contributes to the global debate on sustainable development. Why let people decide? 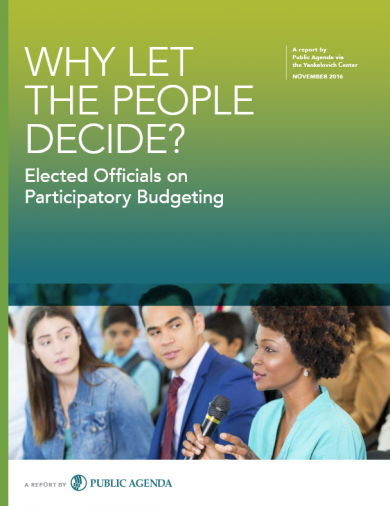 Elected officials on participatory budgeting is a report from Public Agenda that presents a summary of the research on U.S. selected officials’ views of and experience with participatory budgeting (PB). Based on in-depth interviews, the report discusses what had motivated officials to adopt or not PB, as well as what have been the challenges and opportunities of its implementation. 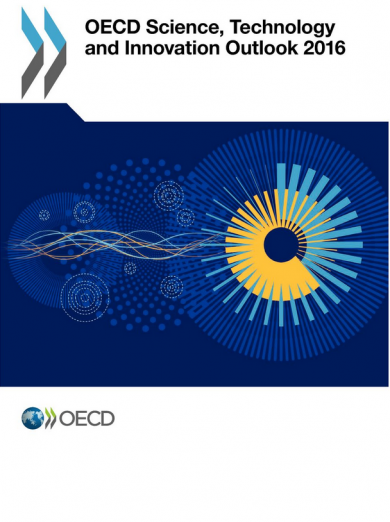 This report, published by OECD, aims to inform policy makers and analysts on recent and future changes in global science, technology and innovation (STI) patterns and their potential implications on and for national and international STI policies. Based on the most recent data available, the report provides comparative analysis of new policies and instruments being used in OECD countries and a number of major emerging economies to boost the contribution of science and innovation to growth and to global and social challenges. 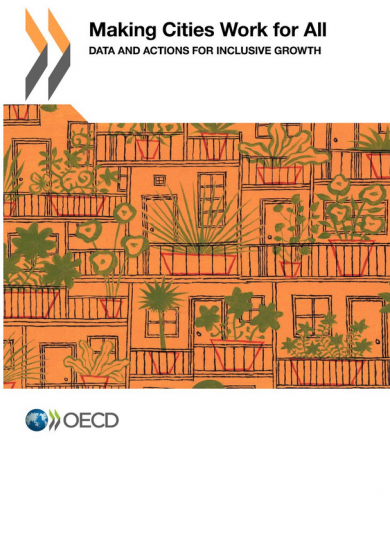 Making Cities work for all: Data and Actions for Inclusive Growth is a report published by OECD in 2016. On the one hand, this report provides internationally comparable data on economic growth, inequalities and well-being at the city level in OECD countries. 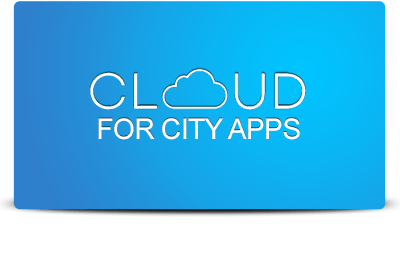 On the other hand, it proposes a framework for action, to help national and local governments reorient policies towards more inclusive growth in cities. This publication by nesta.org is an idea bank aiming to help local European policymakers and influencers create better conditions for entrepreneurship at the regional or city level. The publication is detailed and covers all the major areas on which local policy makers should address different challenges. The publication includes as Annex a Policy Action Guide with a template for policy makers to support the designing of a useful mix of policies to support digital entrepreneurship suited to different environments. The included guide contains ten-steps which comprise an idealised policy process and are not so straightforward in reality.